B's Beauty and Books: Some Freebies on Amazon Today!!!! Some Freebies on Amazon Today!!!! 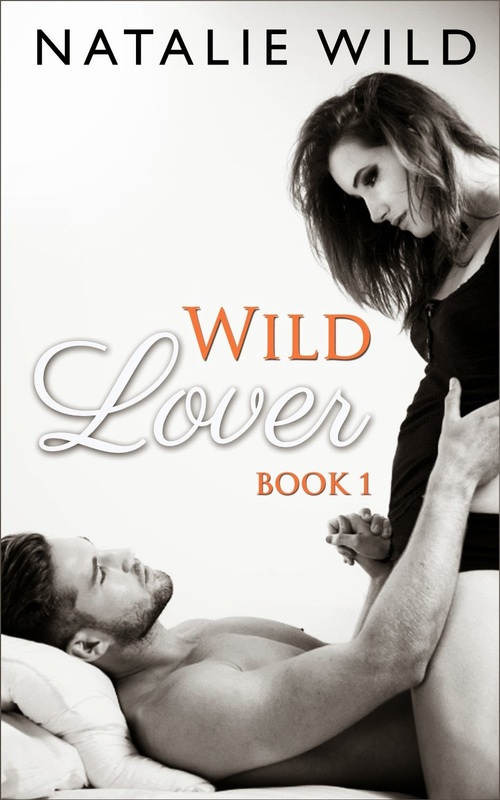 This is the first book of the ‘Wild Lover’ series, written in the delicious and sensual style of Natalie Wild. Mia Tennyson hates fishing, but she books a charter trip in an attempt to save her floundering relationship. When her boyfriend dumps her via text as she stands on the dock, even the charter captain’s handsome face and chiseled body can’t distract her from her heartache. As the day goes on, however, Blaine Daniels’ kindness and concern for her wellbeing starts to chip away at her pain. She finds herself making love to him in the boat’s tiny cabin, and thinks the breakup may have been a blessing in disguise. 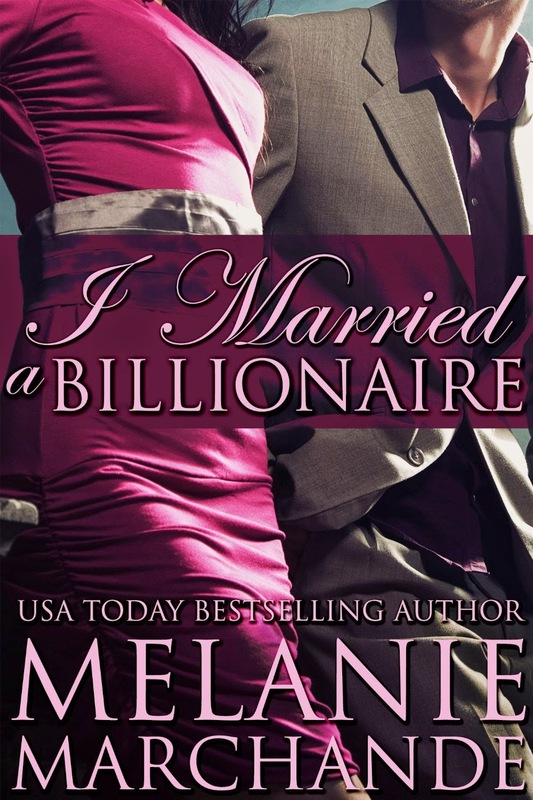 Blaine is evasive, however, and Mia can’t lose the feeling he’s hiding something from her. Mia must decide whether she’s willing to risk another heartache on a man who seems likely to disappear over the horizon. Logan Chandler wants Holly West. He has for a very long time. She has rejected him before but now he's determined to have her. Blackmail, seduction and threats gets her into his bed. But can he keep her there? *Be sure to get the follow up books to this series, all available for sale on Amazon now. Restore My Heart, Salvaged, Full Throttle, Beyond Repair, and Stalled. Well, this was going fantastic. If this were a real first date, I would have blown it completely. I hunched over the table, staring down into the steaming cup of organic free trade gourmet roasted coffee that I hadn't touched. Daniel was waving the server down for the check. Once he'd filled it out with his own elegant pen, produced from an inner jacket pocket, he leaned over the table again and spoke in soft murmur. "I think it's best, for appearance's sake, if we leave in the same car. And I would appreciate it very much if you would come home with me and spend the night." My throat tightened. "So soon?" "Well, by this time, we've been having an affair for a few weeks now. It only makes sense you would come home with me after our 'first date,' if only because it's hardly our first date." He was almost whispering now. "You can stay in your own room." He smiled. "With a lock on the door. I have no plans to take advantage of you. Right now, everyone here thinks I'm telling you about all the naughty things I'm going to do to you, when we get back. Smile back. Smile back." I did, even as goose bumps rose all over my skin. "It's a good thing the acoustics are so bad in here," I purred, slipping my foot out of my shoe and resting it lightly on top of his. It was dark, but the tablecloths were certainly short enough that someone might see, if they happened to look. His eyebrows went up a fraction of an inch. I wasn't sure if it was the situation, or the man, or the wine, or some combination of all three, but I felt bold. "I hope their imaginations are sufficiently filthy to put the right words in my mouth," I said, slowly stroking the small part of his leg I could reach with my toe under the cuff of his pants. It was the first time we'd touched, other than shaking hands. I could feel his eyes on me - and the eyes of a few other patrons as well - but I refused to look up, instead pouring a little cream into my coffee, stirring it, and then raising the spoon to my mouth. I slid it into my mouth and licked it clean with an exaggerated gesture. It would be laughable under normal circumstances, but I hoped the alcohol and the atmosphere would work in my favor. If I could at least make Daniel half as uncomfortable as he was making me, then I would win. Of course, it was backfiring horribly as well. I couldn't tell if the look on his face was entirely acting or not, but I was tingling all over. Misty Bauer is finally on her own—away from her abusive ex-husband, Richard, and starting over. She’s hoping to find her footing in a new town, a new job, a new life. But an accident sends her down a path she didn’t see coming. 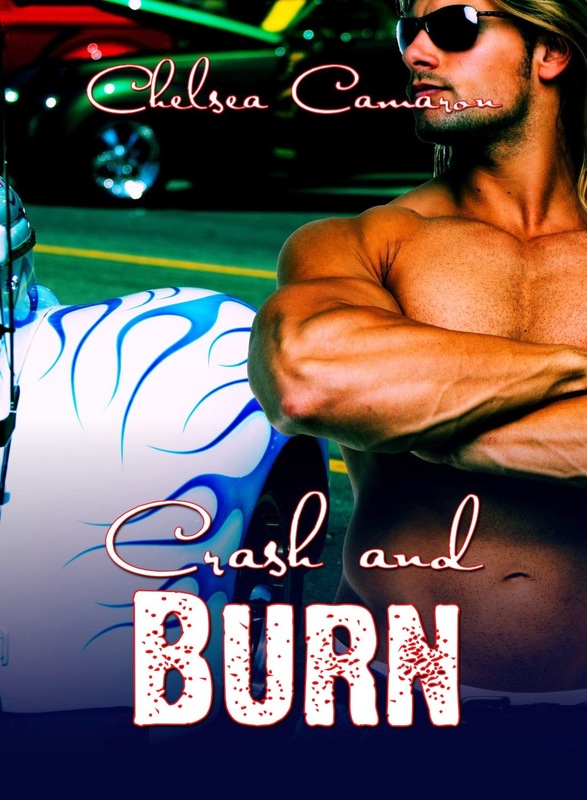 Aaron Price, Misty’s hunky fireman rescuer, keep running through her mind. Until he keeps landing in her bed. A new relationship isn’t what she was looking for, but now that she’s in one, is she strong enough to trust her heart to a new man? 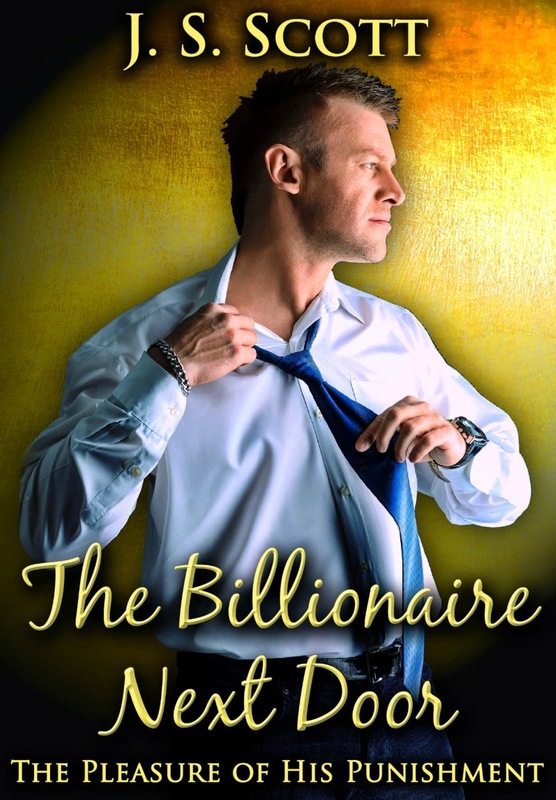 Suddenly, Aaron is her emotional rescuer, not just her physical savior. When Misty’s sister shows up, pregnant with Richard’s child, Misty can’t find the strength to go on alone. She turns to Aaron and finds herself falling for him hard. Will his love for Misty be what she needs to finally forgive, forget and trust again?